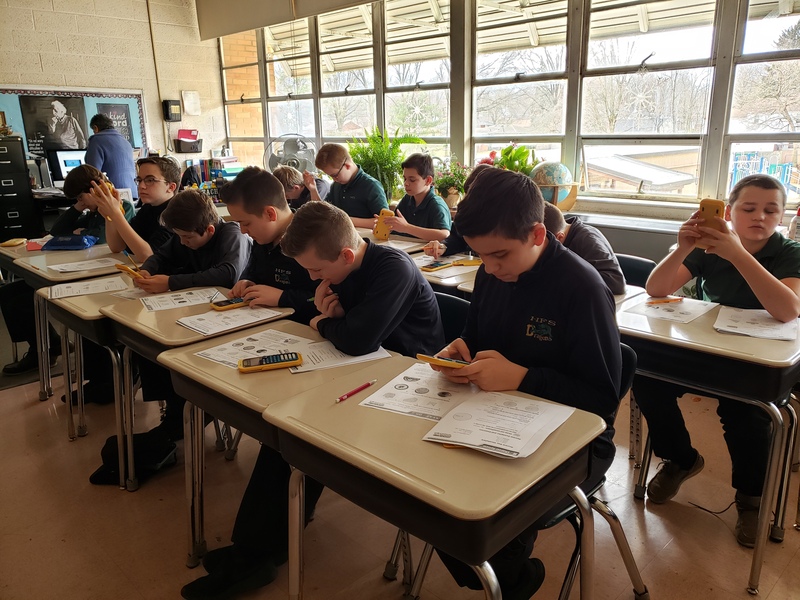 Located in historic Poland, Ohio, Holy Family School is an integral part of the Holy Family Parish community and welcomes students from all nationalities, backgrounds and faiths. 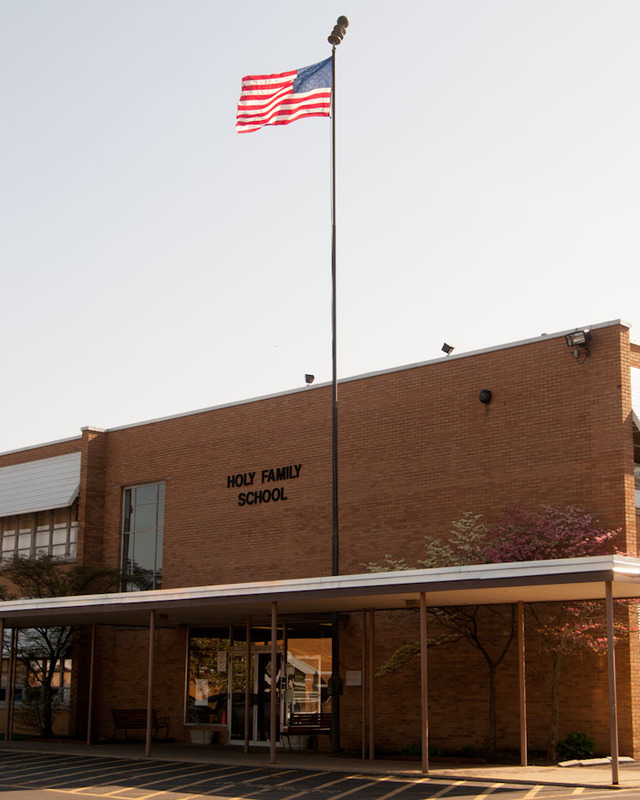 Since 1958, our school has been educating students from Poland and the surrounding communities, including western Pennsylvania. 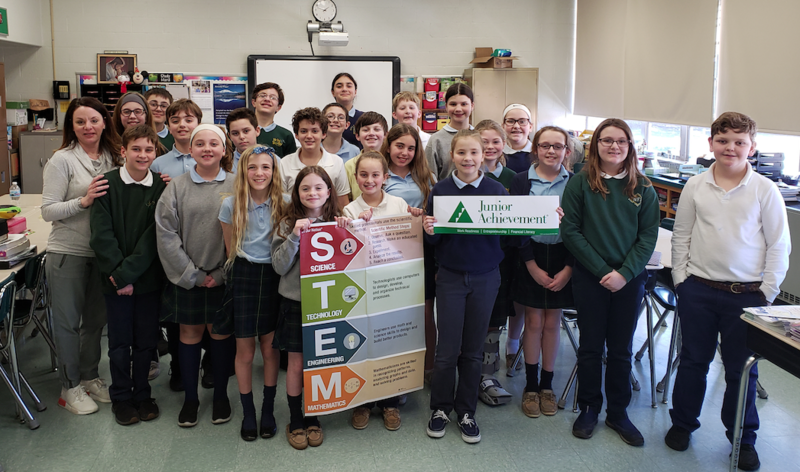 Holy Family School continues to be dedicated to providing students in preschool through eighth grade with an excellent education and a lifelong appreciation for learning in a secure and caring environment. 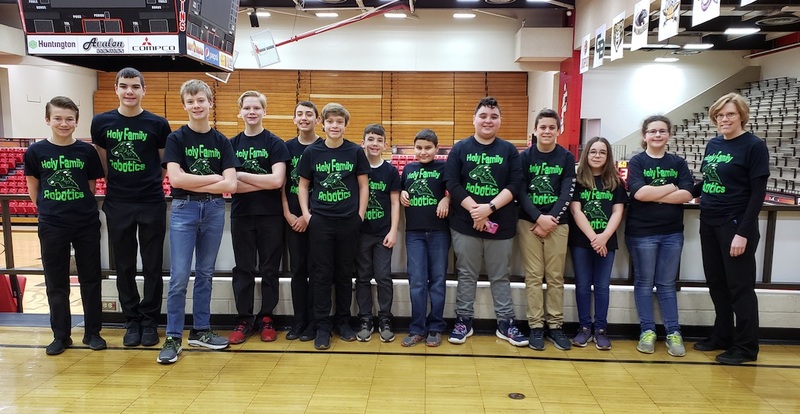 Our dedicated and highly qualified staff will give your child the guidance and attention necessary to prosper academically, spiritually, and socially. We recognize that parents are the key to the educational door of opportunity for their children. We strongly encourage parental involvement, forming a strong relationship between home and school. 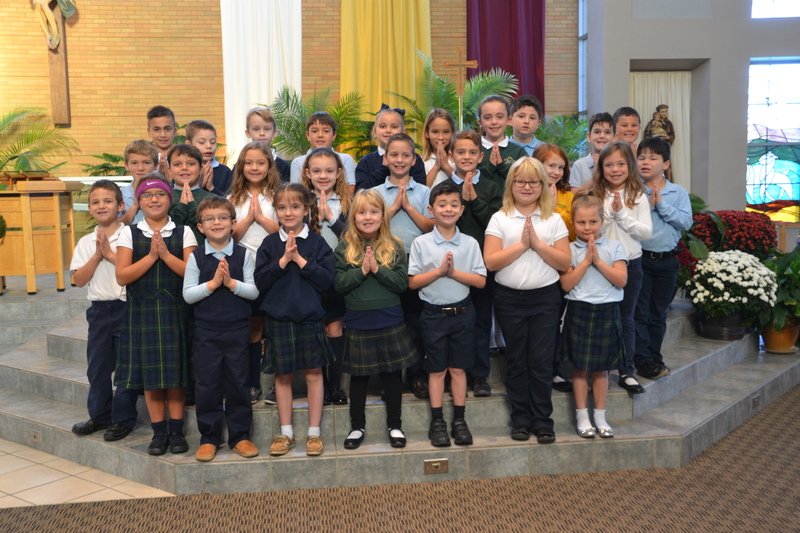 We invite you to inquire more about Holy Family School- "One Family, One School, One Community".